I want to thank you for a great job on our kitchen. We are sitting back tonight admiring it with a feeling of pure delight. Yesterday the plumber came and today the electrician so everything is working beautifully. We couldn’t be happier. Your hard work in completing it all in a day was nothing short of absolute professionalism so again many thanks. My wife and I had a pretty good idea of how we wanted our new kitchen to look and thought we had come up with a clever design. But Ryan, with his outside the square thinking came up with a number of very good suggestions that we couldn’t help but implement… . Even friends of ours who are builders commented on how it was one the most professional installations they had seen. We have no hesitation in recommending Ryan and Coastal Cabinets. His knowledge, craftsmanship, customer service and straight out honesty are what you wish you could expect from all trades people. I want to take this opportunity to convey my feelings regarding the relationship between your company and Dianne and I. From the onset of our first meeting to the completion of our three rooms of cabinetry, you were truly a professional in every respect of the planning, design, and the fitout of the pieces installed. Your attention to detail, and factitious approach to the final look makes this work so enjoyable to us everyday we live in it… Again, many thanks, and the very best to you in the future. Thanks very much for manufacturing and installing our cupboards on Friday. We have no hesitation in recommending your work to anyone. 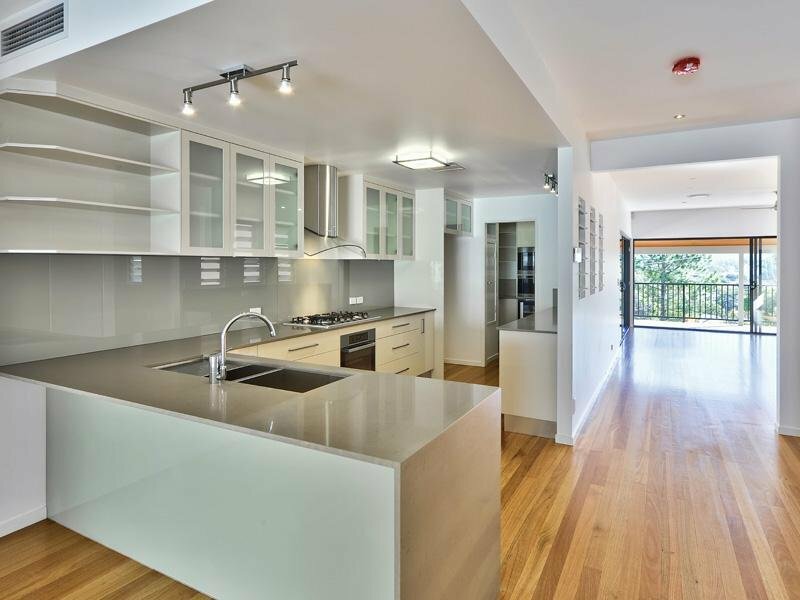 As trustworthy and knowledgeable cabinet makers on the Gold Coast, we have the resources and the know how to take on your project. The team here at Coastal Cabinets specialises in kitchens, bathrooms and entertainment. If you are after a contemporary solution for your outdated kitchen, bathroom or media room, please don’t hesitate to give us a call. We can help you achieve storage solutions and practicality with a personal touch when designing a bathroom vanity to suit you. Tiles and plumbers can be organised for you to ensure a smooth and hassle free project. We can work with you to design your kitchen from floor to ceiling. 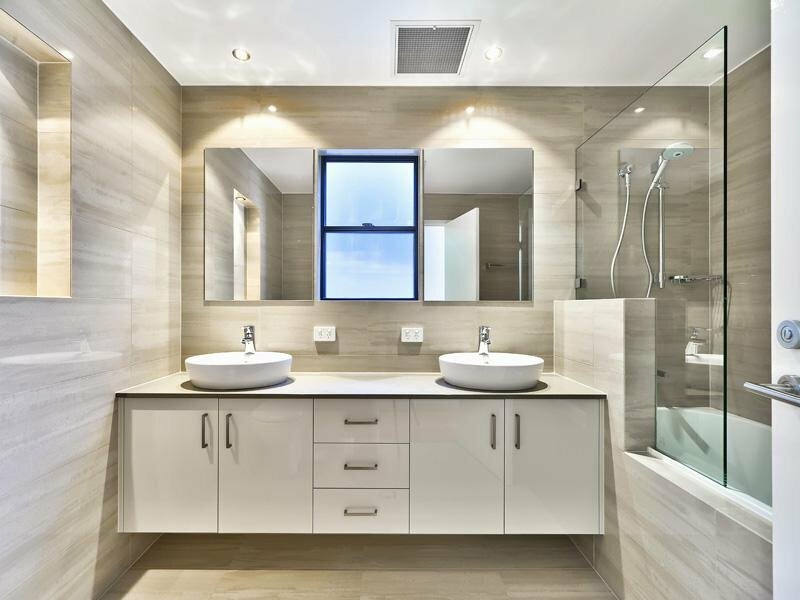 In addition to all cabinetry work we can organise your Glass/Tile splashbacks, Granite/ Caesar Stone Bench Tops and all your electrical appliances. From contemporary to the unique, we can help you create the atmosphere you are looking for. 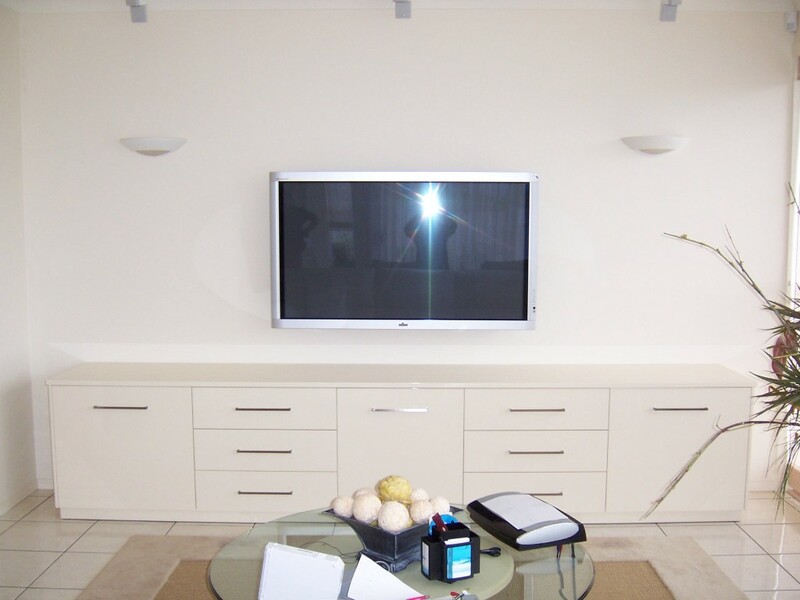 Our entertainment solution provides customised storage and look fantastic. Look no further for cabinet makers Gold Coast.